Get that perfect beach body with Melkbos slimming services! Whether you live near the seaside, or like to go on seaside vacations, having the perfect beach body is something most people dream about. Achieving it, however, is much more difficult than it may seem, especially when not taking the surgical route! Since it is so difficult to lose weight, many people choose to seek professional assistance to aid them on their weight loss journey. Luckily there are a number of wellness centres and beauty salons in Melkbosstrand that offer healthy and effective slimming services. 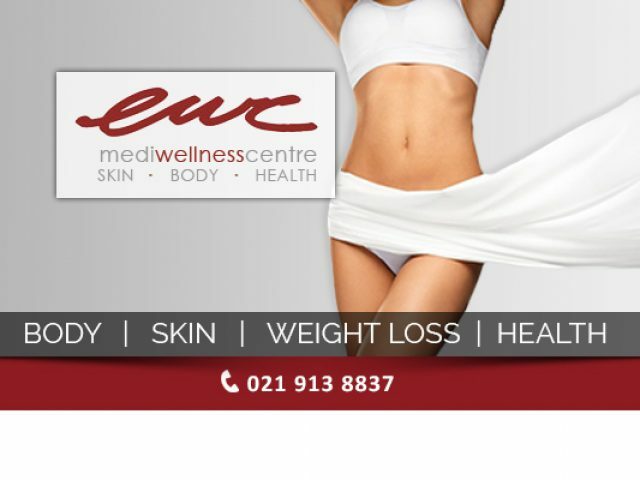 The companies that offer slimming services in Melkbosstrand make use of advanced, non-surgical methods to provide their clients with safe, healthy and effective weight loss solutions. Most beauty salons and wellness centres offer various treatments using either specialised weight reduction equipment, or effective weight loss programmes to help their clients achieve their goal weight. To find Melkbos slimming services that suit your requirements and your budget, feel free to browse the advertisements below.